Our services are custom made to suit your personal needs, full home or part of the home and to fit into your budget. 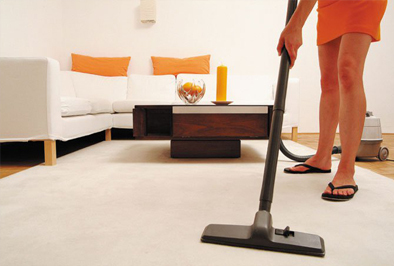 Spring Cleaning, house cleaning to prestige house cleaning, customise to your needs. 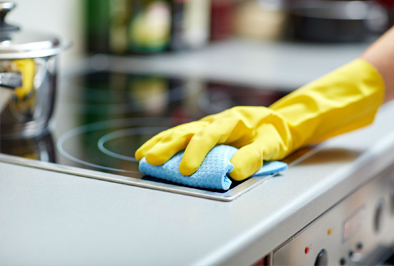 Weekly & fortnightly quality professional Office cleaning in Adelaide area. No job to hard, our team will come in and do the hard work for you, giving you peace of mind when you leave. 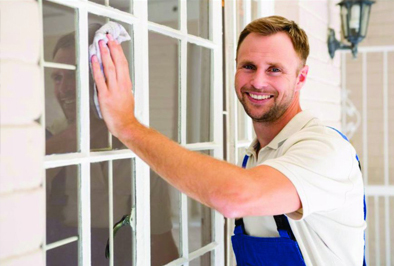 Clean windows help to make your home feel fresh and alive, bringing back the positive vibes for your home. Give a brief description of what you’re requiring. We will contact you to make an appointment for a free no obligation quote. We are a family owned business with a combine 20-year experience in the cleaning industry. 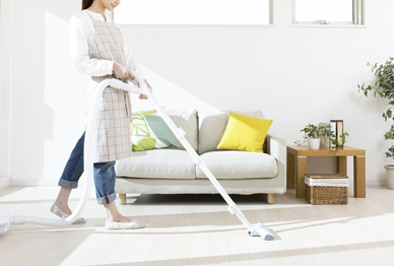 Our first experience with cleaning was domiciliary, assisting the frail and elderly. This gave us much satisfaction to see their looks of appreciation for the work we provided.